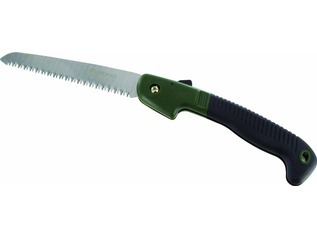 This is your tool for small brush, tree branches and limbs. 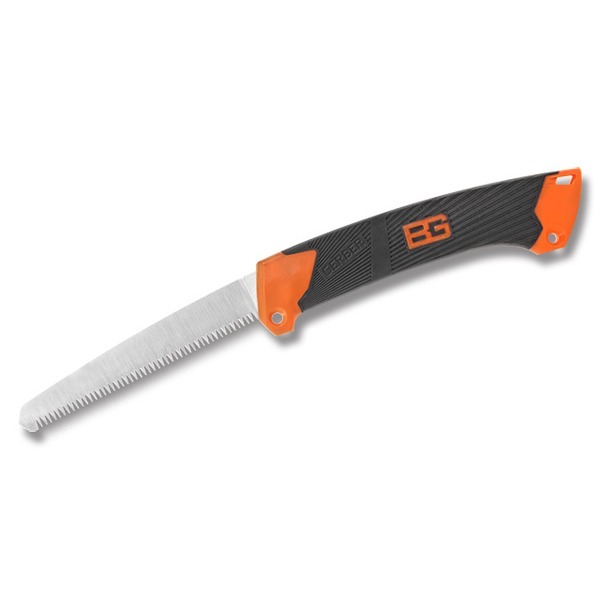 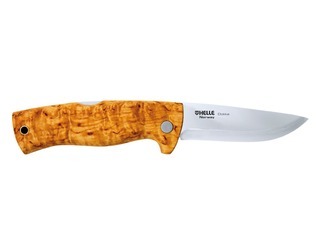 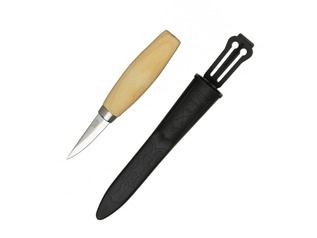 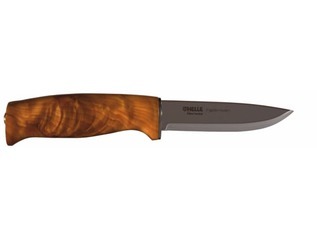 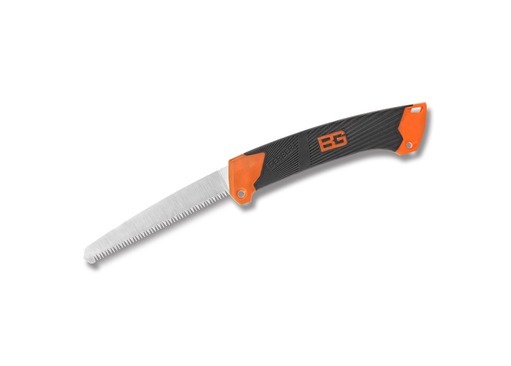 The crosscut teeth design cuts on both the forward and backward stroke while the rugged, rubberized handle ensures that you won't loose your grip. 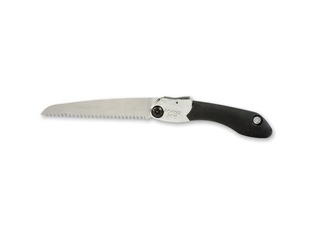 The locking six inch blade retracts into the handle when not in use. 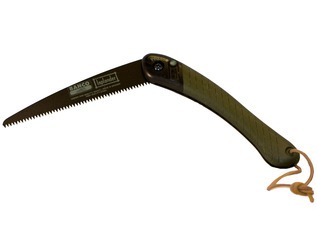 When clearing a path, building a shelter or collecting firewood, the sliding saw works quickly and efficiently, in both wet and muddy conditions.